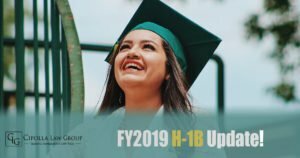 FY 2019 H-1B approved cases received! Q&A: What are some of the advantages and disadvantages of H1B Visas? Q&A: Are there site investigations for H1B employers and employees? 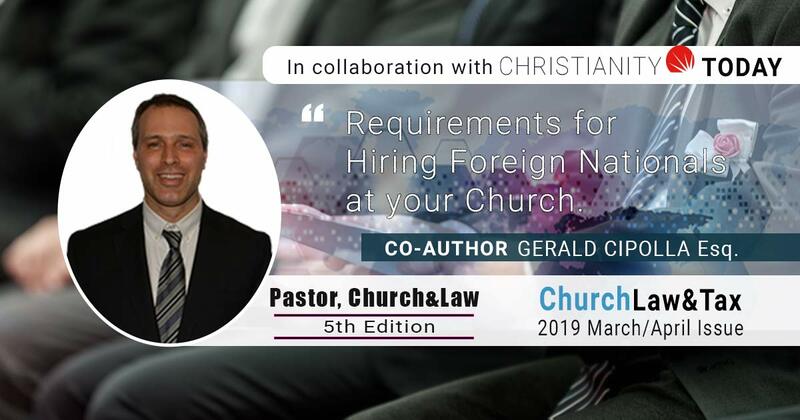 What are some of the requirements to be eligible for an H1B Petition? Q&A: What are the nuts and bolts of an H1B visa? The Department of Labor published statistics for cases filed in 2014, year to date. The statistics can be found at this link: http://www.foreignlaborcert.doleta.gov/pdf/PERM_Selected_Statistics_FY2014_Q3TD.pdf. Some interesting observations are PERM applications are down 7% from 2013 year to date. The decrease in PERM numbers can either be attributed to the backlog or retrogression seen for China and India…. Will the Senate’s version of the Comprehensive Immigration Reform Bill cap out the future of the H-1B program?